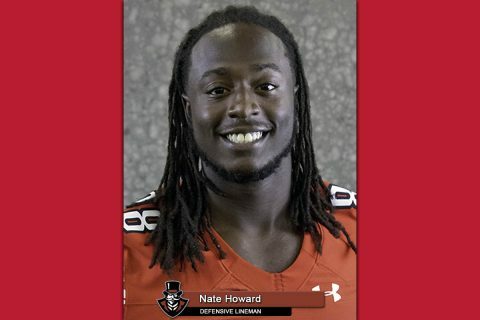 OVC Defensive Player of the Week | Clarksville Sports Network - Clarksville Tennessee's most trusted source for sports, including Austin Peay State University. 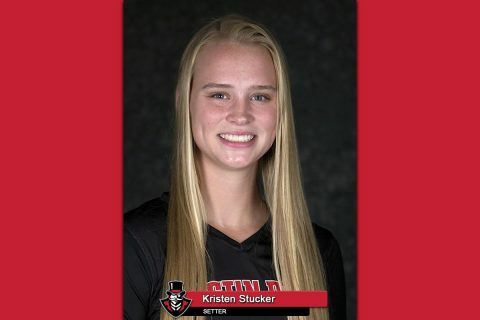 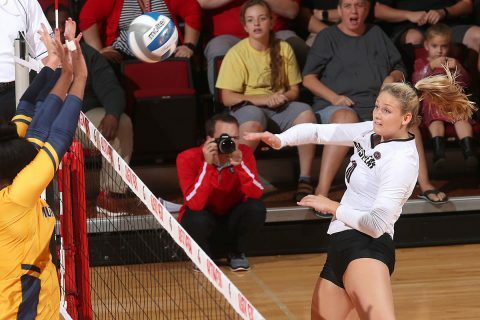 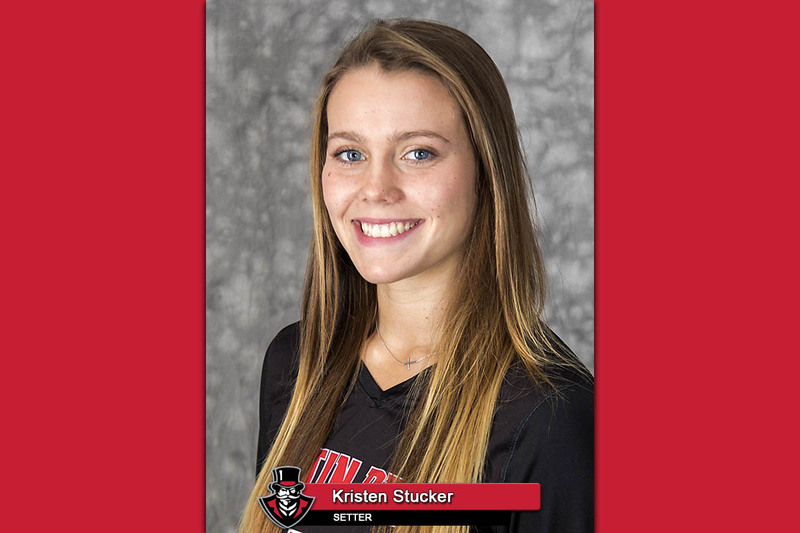 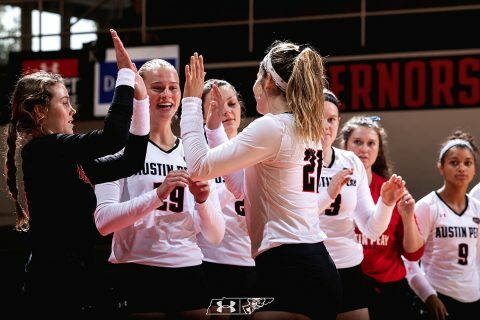 Brentwood, TN – Junior Ginny Gerig was named the Ohio Valley Conference’s Defensive Player of the Week, Monday, after sparking Austin Peay State University’s (APSU) volleyball team to a 2-0 start to league play. 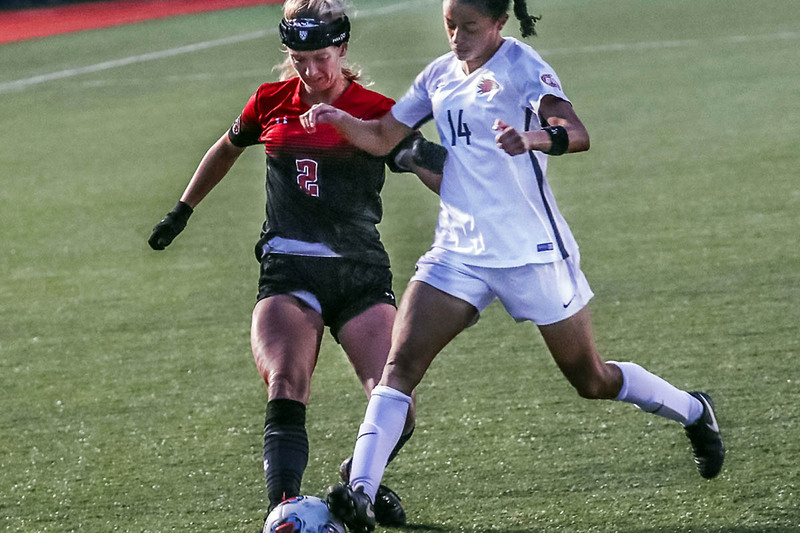 Clarksville, TN – Austin Peay State University (APSU) women’s soccer team looks to continue its unbeaten start to the season as they face off against Alabama A&M at home, 5:00pm, Friday, August 24th, 2018. 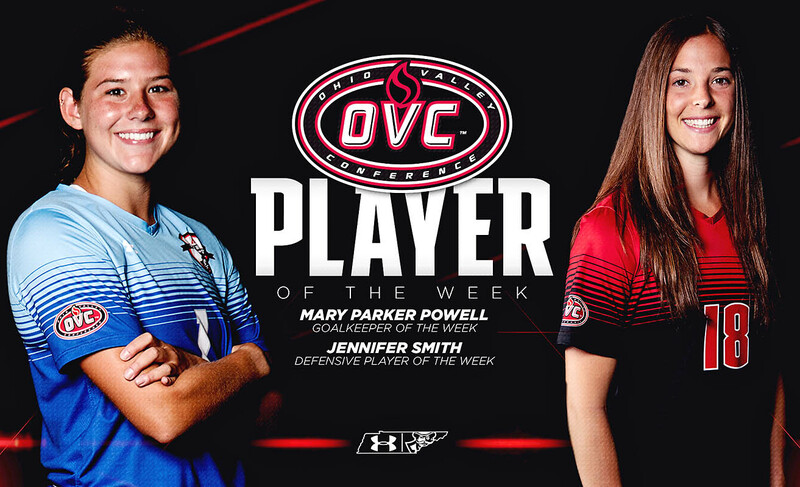 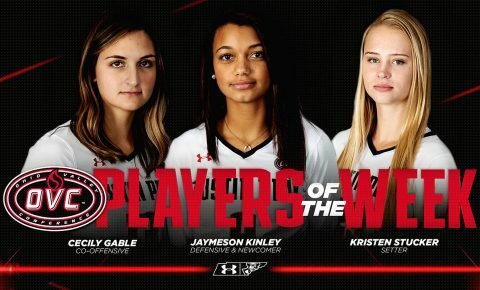 Brentwood, TN – Jennifer Smith and Mary Parker Powell, of Austin Peay State University women’s soccer team, were named Ohio Valley Conference Defensive Player of the Week and Goalkeeper of the Week, respectively, the league office announced Tuesday. Chicago, IL – Austin Peay State University football team defensive lineman Jaison Williams has been named a STATS FCS Buck Buchanan Finalist, announced Monday, November 20th, 2017.